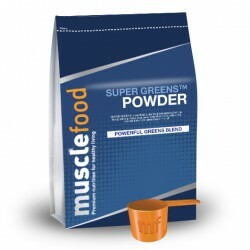 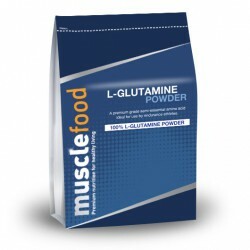 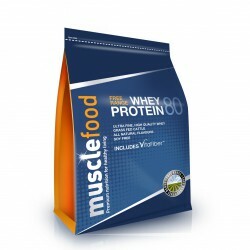 Muscle Food® Gold - a range of supplements, so remarkable, that along with our award winning meats, Great British Olympians, World Champion Boxers and Bodybuilders rely on them to achieve Gold! From 3 Times UKBFF Champion, Zak Pallikaros to Ricky Hatton, Joe Calzage, Iwan Thomas CBE and twenty-six times Olympic Gold Medalist, David Weir CBE! 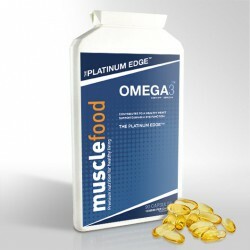 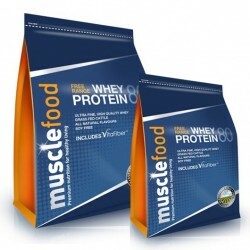 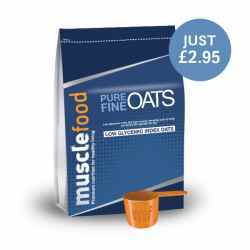 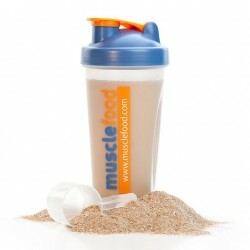 Muscle Food® Gold - named after the champions we are proud to have supported, and now available to you.